Last year I did a regular feature on The Book Chook, where I looked at popular posts from previous months and years. 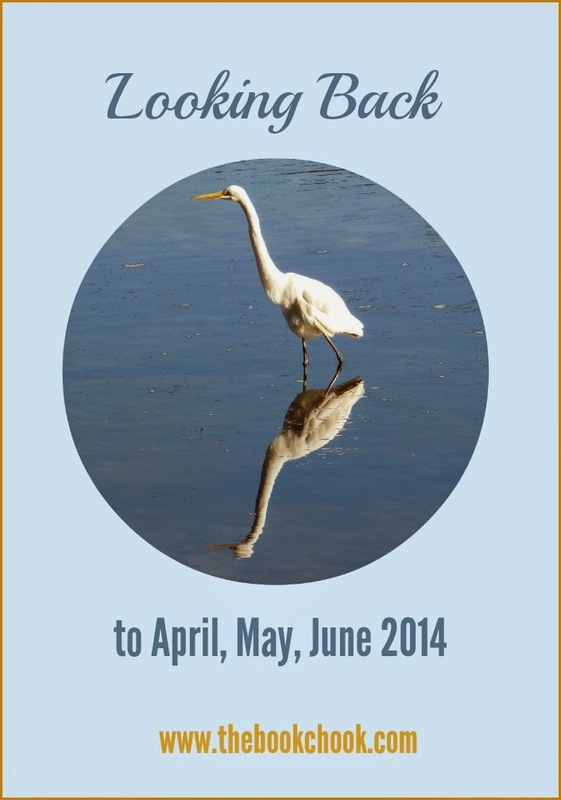 Today I'm re-visiting the most popular posts at The Book Chook from April, May and June of 2014. Don't forget you can use the right sidebar to find earlier posts, too. Click Creating, Learning, Reviews, Reading, Writing and Celebrating to explore those themes, or try the Blog Archive to browse by months. The Free PDFs button takes you to my website where you can download any of the free educational PDFs I’ve created. Creating Digital Stories with iPad - Updated list! Story Bags as Prompts for Storytelling and Writing - Simple, fun, creative! January-March 2014 App Reviews - I personally test all apps I review - no cookie cutter reviews here! Ten Top Tips to Engage Kids with Poetry - Do your kids a real favour and introduce them to poetry. Book Chook Favourites - Creative iPad Photo Apps - Not always for kids, these apps will expand your own tools for creating. Activities for Children’s Book Week 2014 - This post has had 57 000 + page views! Grab some ideas for connecting kids with books. Or check out the 2015 updates: Activities for Children’s Book Week 2015 and Book Week 2015 Challenges for Kids. How to Write a News Story - Comprehensive and readable tips for kids by author and journalist, Julie Fison.